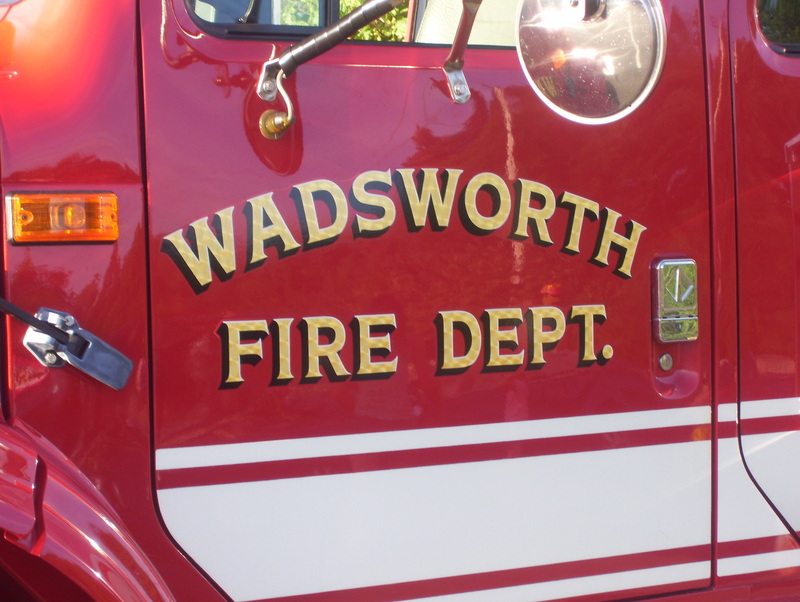 The Wadsworth Fire Department has recently added 5 part-time firefighters to its ranks. Three of those part-time officers are certified as EMTs, the other two will have to go through training. Last month, two full-time firefighter/paramedics were added to the Fire Department. 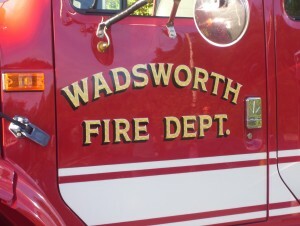 That brings the number of full-timers on the Wadsworth Fire Department to 11.